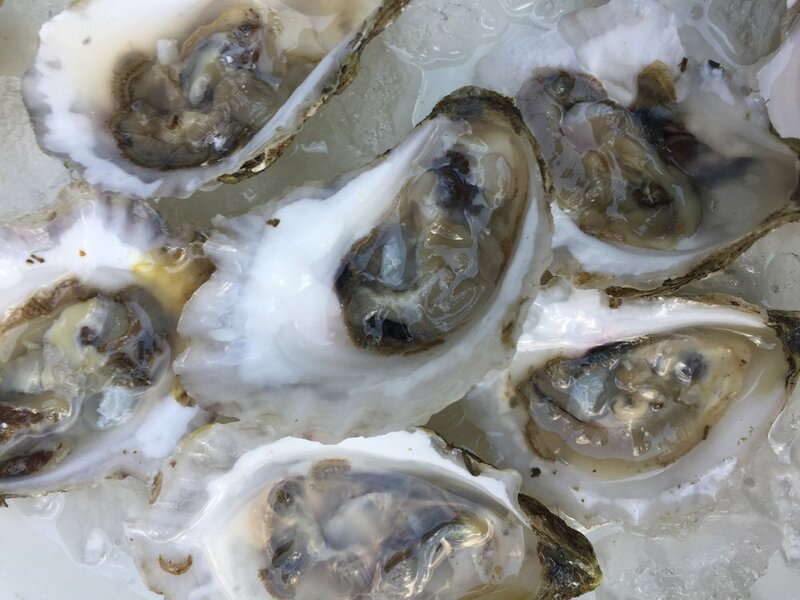 Retail — Community Shellfish Co.
We sell all of our goods to the general public at our new retail location and welcome a visit from you! There is a brand new formal showcase coming February 14th 2019! Our staff would love to show you our offerings! If you have and questions or comments please fee free to contact us here.